"Bread isn't important. The Word of God is important." 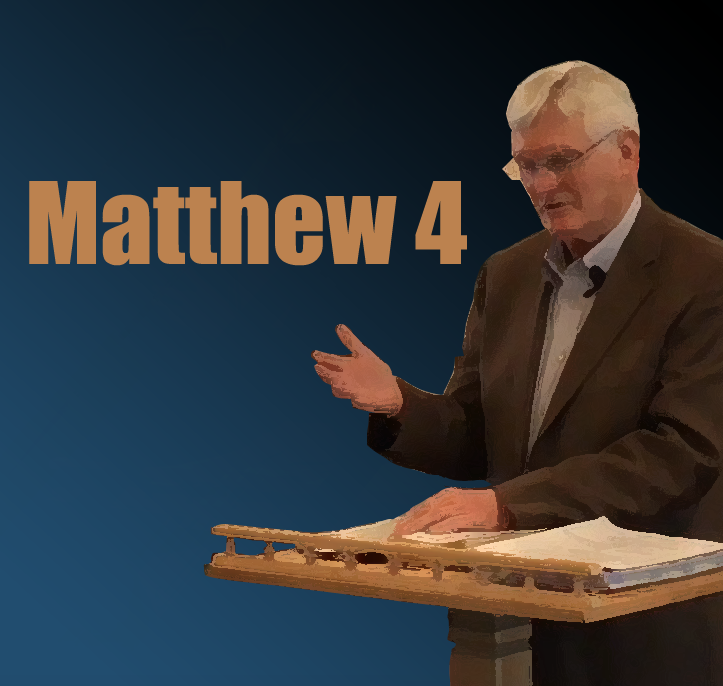 In this sermon, Pastor Ed Craft teaches his message coming from Matthew chapter 4, on the temptation of Jesus at the end of his 40 day fast in the desert. He covers the three temptations that Satan offers Jesus, how they apply to us, how Jesus counters them, and how we can resist them too. "Worship is how you're living," says Paster Craft, "It's no fair to discuss heaven and live like hell, because it won't work."